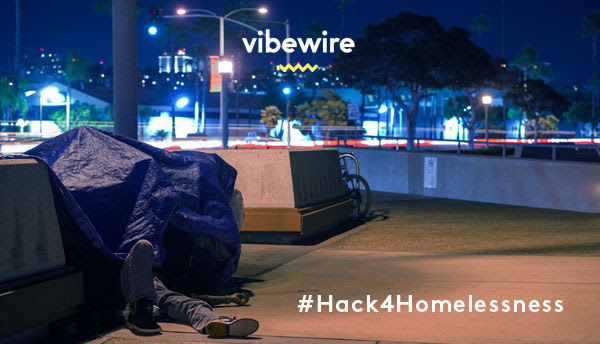 Our social impact hackathon, #Hack4Homelessness kicks of tomorrow night! (Running 15-17 September 2017). In the lead up, we asked Jackie Coates, Head of the Telstra Foundation, why she was keen to get involved and support the event. Homelessness is an issue that affects all ages, all genders and all backgrounds. As a seasoned corporate social responsibility leader, Jackie is passionate about “tech for good”, which she describes as the intersection of social innovation and digital technology. Advocating for the transformative power of tech to help solve social problems, (particularly challenges impacting young people) is why she was motivated “to support this co-design process that brings different sectors together to work on solutions”. Jackie will be on Sunday’s judging panel and as head of the Telstra Foundation manages a community investment portfolio that supports young people and the non-profits that help them. Understanding that homelessness is a complex issue connected to affordable housing shortages, domestic and family violence; financial poverty, long term unemployment, exiting prison, mental illness, addiction, and disability – to highlight just some factors. She believes “to make a difference, we need to pull together as a society and create better scaffolding for people as they face into tough life challenges so things don’t escalate to homelessness”. Telstra Foundation is committed to working with non-profits that support vulnerable people and helping to skill up these organisations in service design to drive better outcomes. This includes design thinking, user experience, research and prototyping, and also business design; digital design and product development. 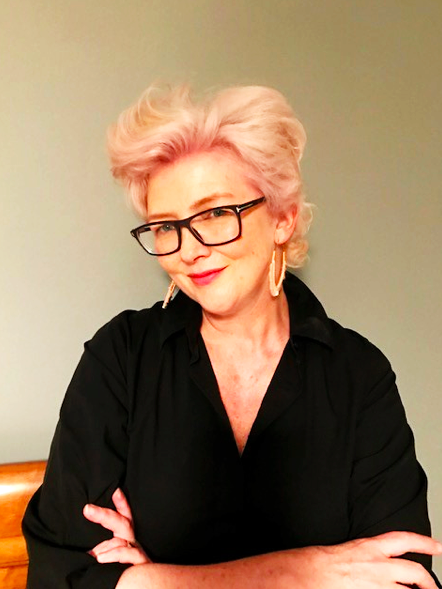 Jackie is looking forward to us “busting some myths about homelessness through empathy and understanding; getting more people connected and engaged around this issue; and bringing to life some innovative solutions that have been co-designed with people who have lived experience of this challenge”.